Car vibrations and noises are not only irritating but can be the sign of possible serious engine, suspension, or driveline problems, making it hard to pinpoint the exact source. Still, some common problems in these areas show up time and again, making them easier to diagnose. Is it a vibration or noise? Is it a vibration that can be felt or just heard? Can I tell from what part of the vehicle the noise or vibration is coming from? Does the noise or vibration happens at a certain vehicle or engine speed? Does the noise or vibration happen only during acceleration? 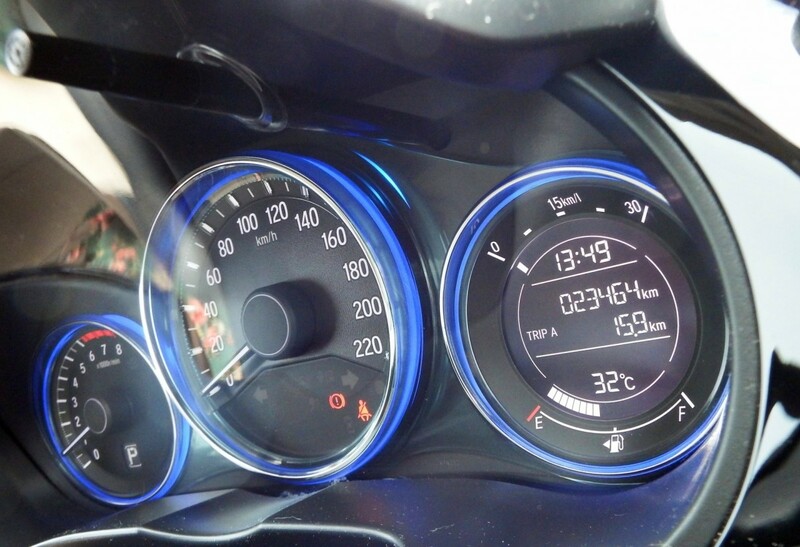 Pay attention to the tachometer, speedometer on the dashboard, and how the accelerator affect the symptoms, if at all. Use these devices as diagnostic tools during the next test. Following the test, you'll find listed some of the most common noises and vibrations you can hear or feel along with their potential sources. These vibrations and noises are categorized in relation to engine speed, acceleration, or vehicle speed to make the problem easier to diagnose and fix. These categories may relate to the results of your test or the information you've gathered from the symptoms. Are There More Vehicle Vibration and Noise Sources? Vibrations are usually hard to isolate to a particular area or system of the vehicle. But here's a common test you can do yourself that might help you locate the potential source. Let's say that you've noticed a vibration that occurs when your vehicle reaches a speed of 40 mph. Chose a road with low traffic and bring your vehicle up to a speed of 50 mph. Shift the transmission to neutral and let the vehicle coast down to 40 mph. If the vibration is still there, more likely the source of the problem is one or more of the wheel-tire assemblies. If the vibration is gone, continue with the test. Notice the engine rpms when your vehicle reaches a speed of 40 mph. Go back to your garage and let the engine idle. With the transmission in Neutral or Park, bring up the engine to the same speed it reached while driving at 40 mph. If the vibration is not felt, then the problem is in a driveline component (drive shaft, rear differential, rear or front axles, CV joints, wheel bearings). If you still can feel the vibration, the source is in the engine itself or one of the engine accessories. Among the possible sources of vibration or noise are engine mounts, accessories, drive belts, and harmonic balancer condition. Within the engine compartment, engine accessories, engine mounts, hoses and other devices can become noisy or even be the source of vibrations when loose, worn or broken. 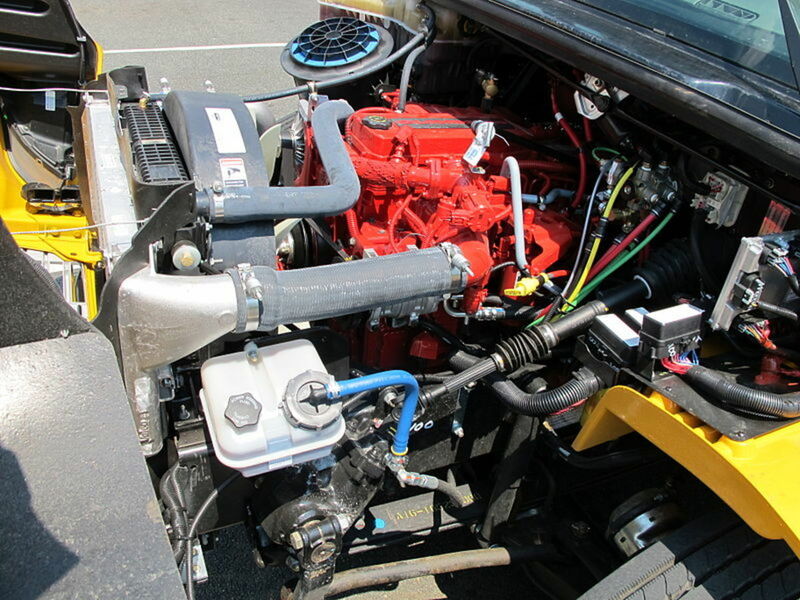 An engine accessory that becomes loose from its mounting bolts or a mounting bracket that breaks can produced a noise at any engine speed, especially when the device is driven by a belt like the alternator, steering pump, or air conditioning compressor. Engine drive belts can also become noisy when worn or loose. 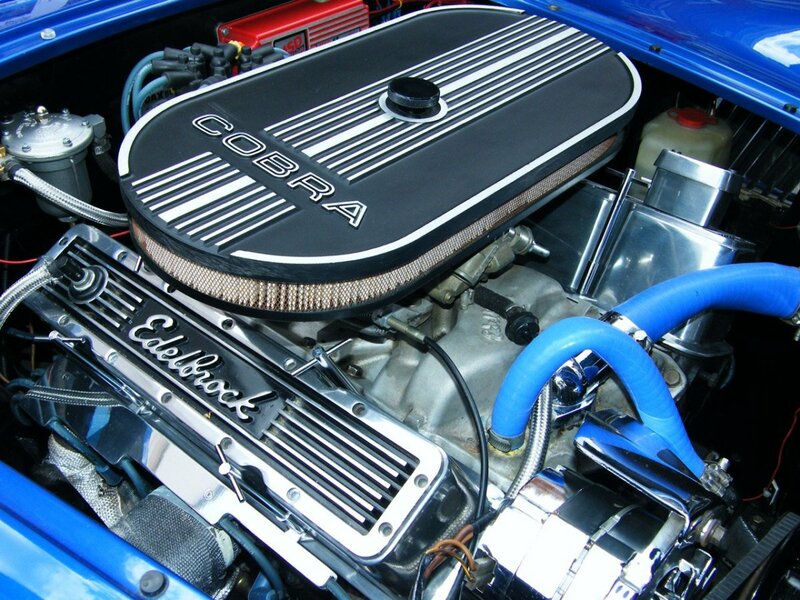 Unlike engine accessories, a drive or serpentine belt can become loud at engine speeds ranging between 20 and 40 mph. However, a noisy belt can become quiet at engine speeds above 40 mph. A grinding noise or vibration while the vehicle is moving at a steady speed (usually at engine speeds up to 30 mph) may come from a loose or broken engine mount, depending on its exact location and how close it is to engine accessories. 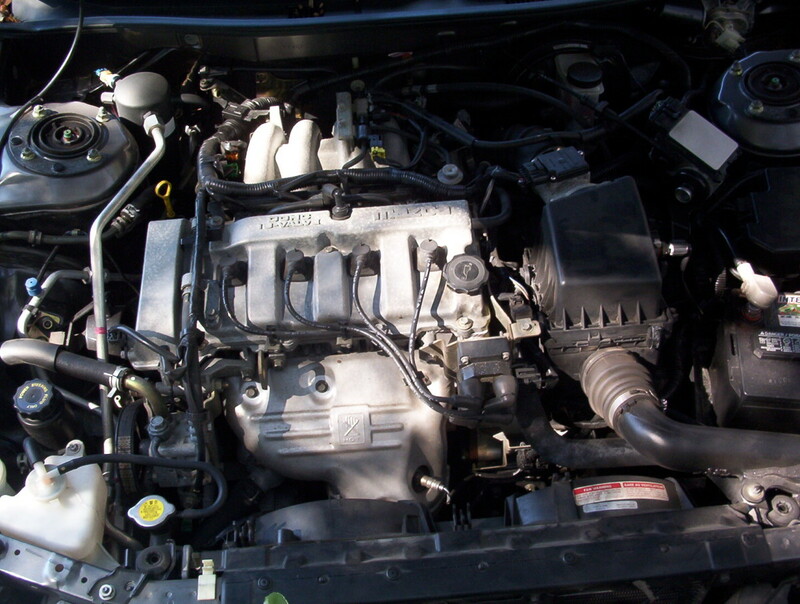 Often, problems with an engine mount can produce a jerky movement of the engine upon starting. You may even see the engine moving. Other times, you may actually feel the movement or vibration from behind the wheel. 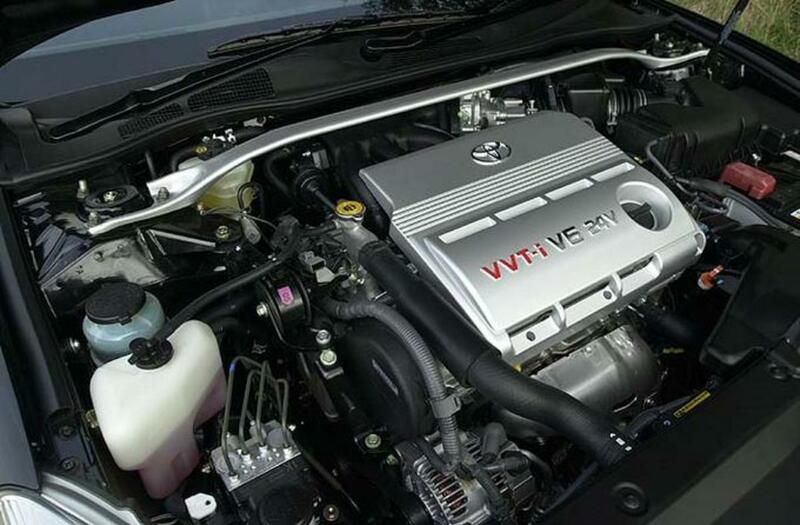 A problem that may cause an engine to vibrate or make noises hard to hear is a loose, disconnected or torn vacuum hose. 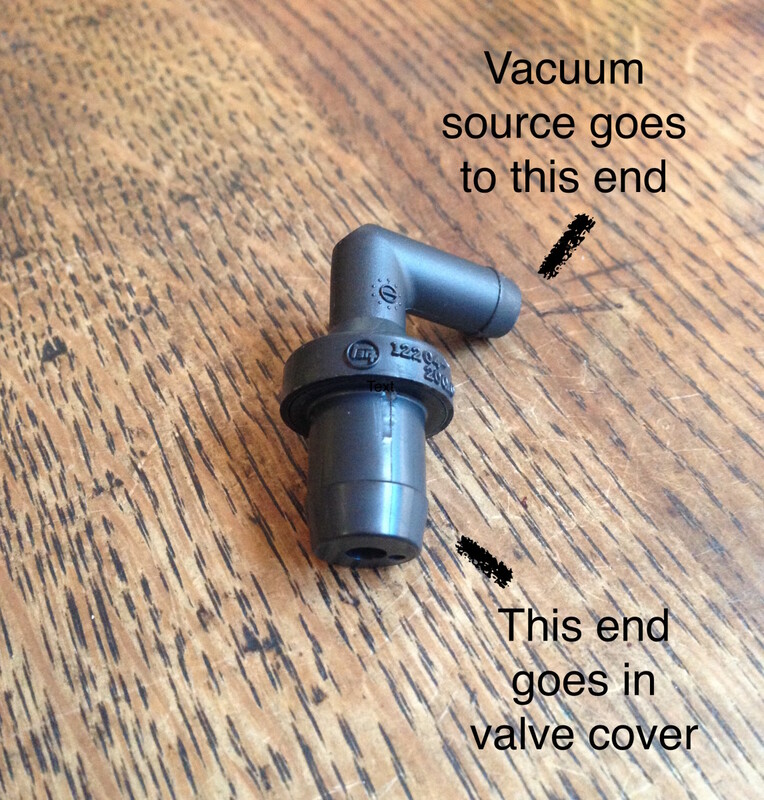 Vacuum leaks can easily disrupt the proper air fuel ratio the engine needs and lead to noticeable engine vibrations. 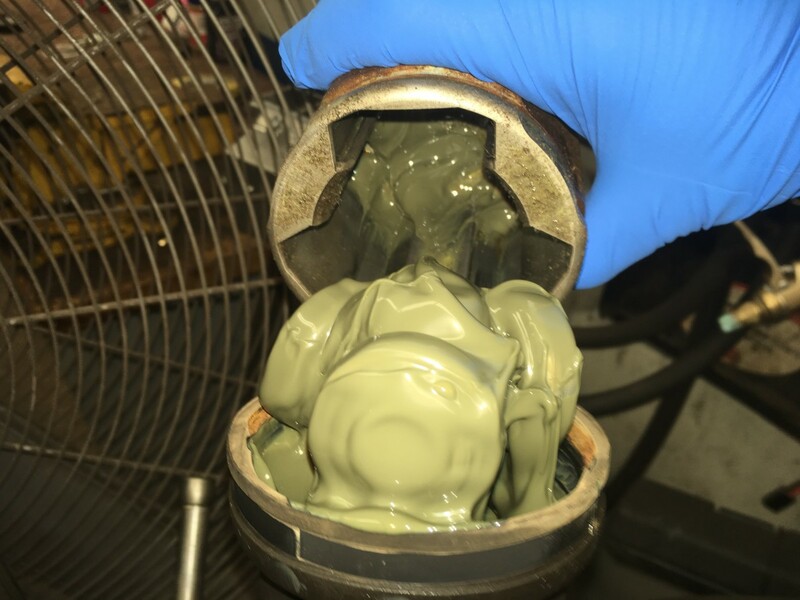 Most vacuum leaks are felt as a vibration during idle and tend to disappear at higher engine speeds, but can lead to driveability problems you may identify and use them to isolate the source of the problem. If you can feel the engine vibrating at idle, check that all vacuum hoses are properly connected and in good condition. Valve tapping is not as common as other engine sounds but it can happen when a valve or a valve train component is in need of adjustment or replacement. The noise may also occur after doing some engine repairs. You may hear a clicking sound from behind the wheel that increases or goes away at higher engine speeds. The source of the problem can be a push rod, rocker arm, sticking valve or collapsed valve lifter. Whatever the source of the noise or vibration your vehicle may be experiencing, though, remember to take note of the conditions under which the problem occurs. Just like engine speed, other noises or vibrations can be heard or felt when depressing the accelerator and stop when vehicle speed becomes steady. You may be dealing with bad universal joints, axles, CV joints or chassis problems. Universal joints can be a source of noise and vibration when they develop problems or wear out. This problem affects large rear-wheel drive, 4WD and AWD vehicles using a drive shaft assembly. Depending on the severity of the problem, worn universal joints can become noisy when accelerating at speed ranges above 30 mph; a driver can also feel a vibration during acceleration at any driving speed. When a problem can cause a shift in the proper angle of a universal joint, a vibration may be felt at low speeds. Front axles transfer rotating power from the differential to the front wheels, while rear axle assemblies transfer rotating power to the rear wheels. Axle gears and, more commonly, bearings and CV joints are a common source of noises when worn or damaged. Usually, you'll hear a noise or vibration during acceleration at speeds above 20 mph. Sometimes at even high speeds. Watch the next video for an example of a CV Joint going bad and causing vibration at high speeds. Chassis components, specially around the rear of the vehicle, can be a source of noise and vibration when worn or loose. Sometimes, they can be heard during acceleration at relatively low speeds, usually above 20 mph. Front drive axles connect to the front wheel hubs and wheels through constant velocity (CV) joints (ball joints) to transfer rotating power to the wheels. 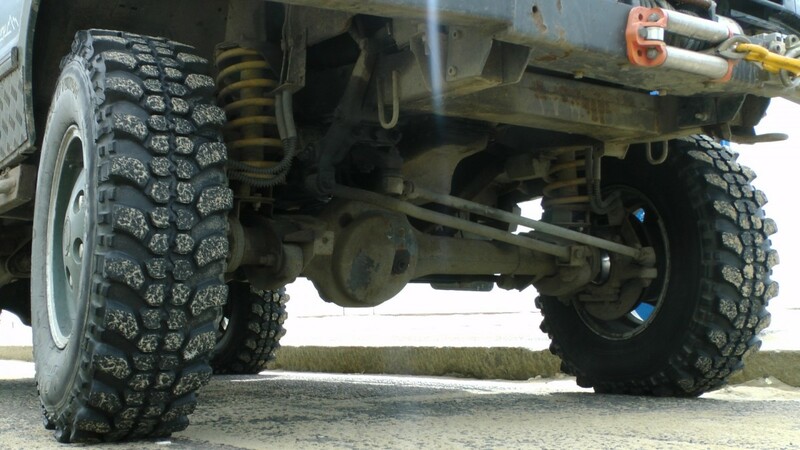 Ball joints also allow an axle to move at angles while still transferring rotating power as the vehicle travels over road imperfections and bumps and rounds corners. This constant movement of the joints can eventually wear them after years of operation. This can lead to audible noises or vibrations. If a CV joint is worn or damaged, you may hear them as you accelerate. An automatic transmission can produce various types of sounds coming from an equal number of problems. You may hear grinding, whirring, or whining noises from bad gears, torque converter, bearings, and, sometimes, because of low oil level. However, a worn bushing, located at the end of the extension housing can produce a noise during acceleration or deceleration at speeds above 30 mph. Tires, wheel bearings, CV joints and drive shafts can become sensitive to vehicle speeds when certain problems arise. Lack of proper balance: This is perhaps the most common vibration issue coming from a wheel and tire assembly. An unbalanced wheel translates into more weight on one side than the other. The vibration may be felt at vehicles speeds of 20 mph and above. Uneven wear: When they develop uneven wear, tires can also produce vibration at vehicle speeds above 30 mph. Radial runout: Also, a tire or wheel with radial runout can produced the same effect. Radial runout refers to a tire rotating in an inaccurate circle due to an unequal distance from the center axis of rotation to the edge of the wheel or tire. Radial run out can produce a vibration at about 20 mph and above. Lateral runout: Similar to the previous issue is lateral runout, the side-to-side movement of the tire. However, the vibration is usually felt at 60 mph and above. Bad tire body: Faults in the tire body can also lead to vibration issues. For example, separation of the internal strands, a damaged belt, or road impacts that may damage the tread or sidewall. Bad alignment: Also, wheels out of alignment and worn tires can produce a whining noise. 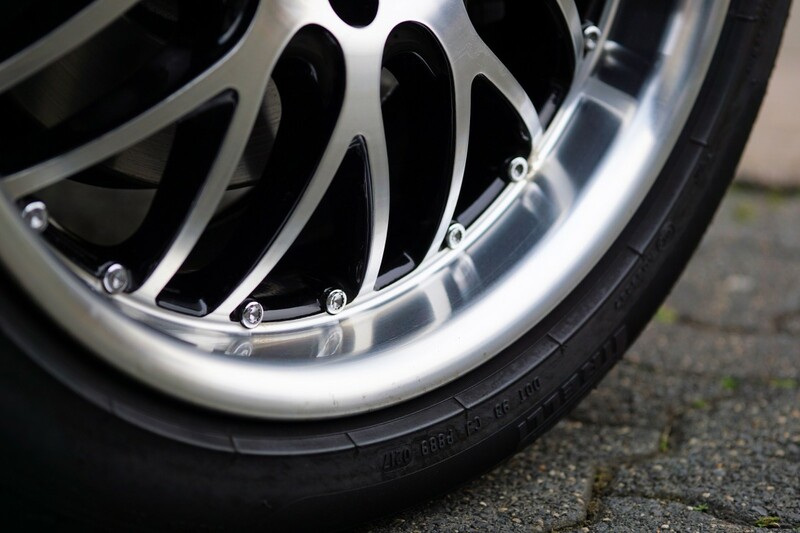 Usually, front tire vibration is felt on the steering wheel, while rear tire vibration can be felt around the center and rear of the vehicle. Worn, dried or damaged wheel bearings can also become noisy. A wheel bearing allows the wheel and tire assembly to turn freely around the wheel hub assembly. A bad wheel bearing can produce a whining noise at any vehicle speed. On models with rear-wheel drive, AWD or 4WD, the drive shaft and universal joints that help transfer rotating power from the transmission can also be a source of noise or vibration due to runout, imbalance or wear issues. A drive shaft spins faster than the wheels and, at high gears, it equals engine speed. So a drive shaft should be perfectly balance and straight. Manufacturers may use balancing weights, just like they do in wheels, to balance a drive shaft. If one or more of the balancing weights is lost or road impact distorts the drive shaft, audible and physical vibration can result, usually at vehicle speeds above 40 mph. 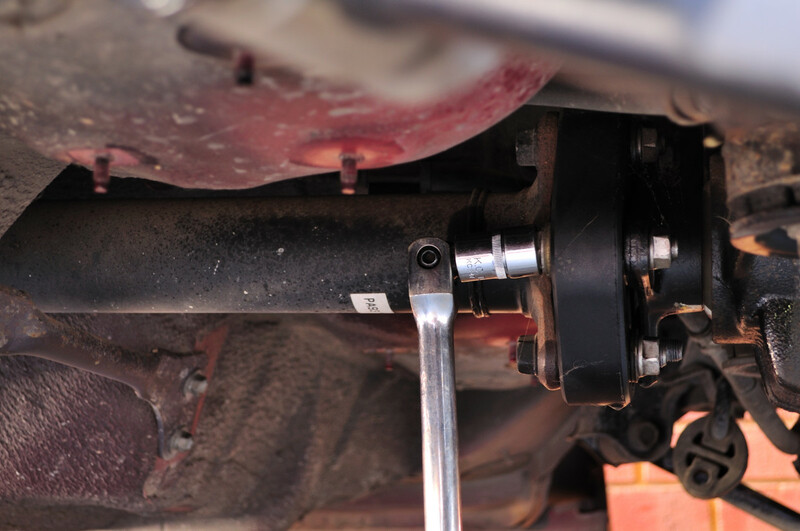 However, a grinding noise coming from under the vehicle can point to worn out or damaged universal joints, located at either end of the drive shaft. There are many more vehicle vibrations and noise sources not touched upon here. For example, when problems arise in specific areas like the brake system (rotor runout), transmission issues (torque converter problems, chattering clutch, low fluid level), or the engine (misfires). Those outlined here are some of the most common and hard to diagnose, but now you can get to the source faster and, hopefully, will help you decide to make the repair rather sooner than later, specially on those situations where safety may be an issue. Whatever the source of the noise or vibration your vehicle may be experiencing, though, remember to take note of the conditions under which the problem occurs: vehicle, engine, and acceleration speed. This will help you diagnose the problem faster. 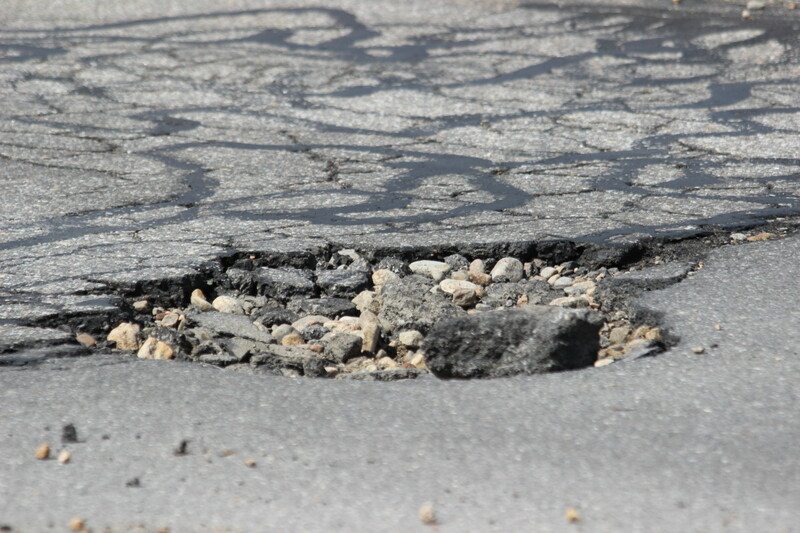 And making a repair sooner rather than later will prevent the vibration or noise from turning into an unsafe driving condition and costly repair. My 2012 Lincoln MKS with 163,000 miles has developed a scraping/grinding/vibrating noise coming from the left front. Initially most noticeable at low speeds while turning left. It now can be felt and heard while driving straight and accelerating until up to speed, then no noise or vibration. The brakes, left wheel hub, and strut assembly are all new. Any ideas? Since you replaced the wheel hub, I'm assuming there's a new wheel bearing as well, if not check that. Check the CV joints for damaged; if the boot is torn, make sure to check the wheel bearing as well. My 2000 Chrysler Cirrus makes a loud and constant whining or screeching noise when I get the car speed above 40 mph. Any thoughts on what the problem could be? Try to duplicate the symptom. With the engine at idle, increase engine speed to about 2000. If you hear the whining, it could be the steering pump or assembly. Otherwise the noise may come from the transmission. Hope this helps. My '94 Jeep Grand Cherokee vibrates when it's idling and when it accelerates, especially after 20 and 50 mph and when it goes uphill. I did your tests, and it didn't vibrate in neutral, and nothing changed since it's already vibrating it's idling. What could be the issue? I'm assuming this is an audible vibration that you can hear when your Jeep is idling and when it goes at 20 and 50mph. Loose or broken engine mounts can cause vibrations, and this can also affect other components. Check the mounts and other accessories when your idling. The source of the vibration may be difficult to determine because any of the front end components can be a source. I have a 2009 Mustang V6 automatic with a noise at exactly 80mph, and then it goes away at about 83mph; this is consistent, and only upon acceleration through that speed. Now the diff/gears have been changed; a full rear-end rebuild kit, and new carbon fiber DS. The noise appears to come from the front of the driveline, not the rear. None of these changes has eliminated this noise, which sounds more like a vibration/grinding rather than anything broken or squealing. Any thoughts? The only thing that comes to mind is a drive shaft runout. I have a Mazda 5 MPV. 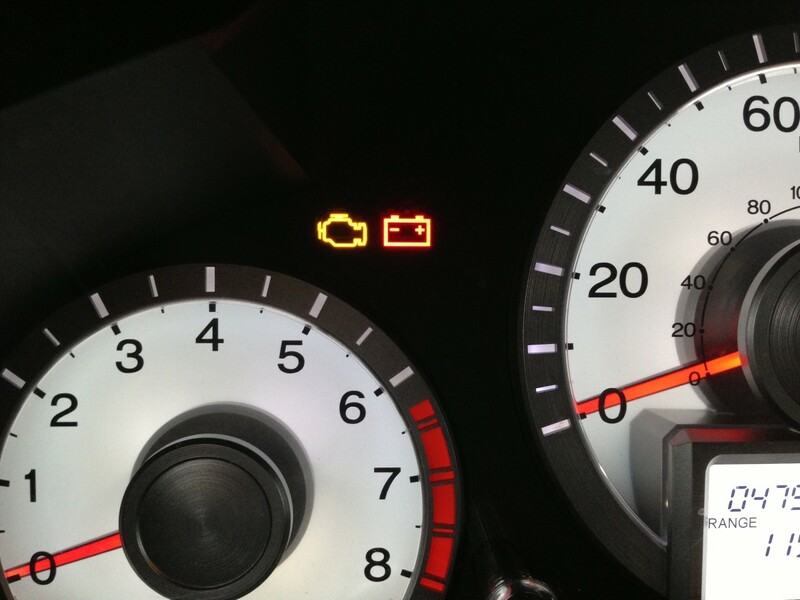 When accelerating on low, it has a vibration sound like gas can't get through and loses power. I step harder and the vibration is gone. Would you have any idea what the problem is? But it’s a good idea if you have the repair manual for your model. It’ll tell you how to hook a pressure gauge and the specs. I hear a vibrating sound when accelerating at around 2 rpm, and then after it stops. The car feels normal. I have a 2014 Chevy crude with about 47000 miles. It did the same thing a few years ago, and the dealer said it was a loose bolt on the engine mount. What do you think? Check for worn or loose parts attached to the rear of the chassis. I have a 2008 Subaru Forester and I am hearing a vibrating sound or pinging sound which sounds like its coming from the engine. I can hear it when idling or increasing speeds. What could it be? I have a Lexus RX300, and I am hearing a noise coming from my wheels on speed. What could be the cause? Regarding the DS runout, I did consider that originally, as this noise started with the Ford OE 2-piece DS, then continued when I changed to a 1-piece aluminum shaft, and continued when I just switched to a 1-piece carbon fiber shaft with a new flange adapter plate. That's why I'm so 'lost' in solving this. Are there other possibilities? I wouldn’t discard a possible issue with a torque converter; a trans mount problem, maybe not. Have you considered a problem with airflow as the source of the problem at that speed? I have a 2007 Bentley flying spur. There is a clicking sound like a spring releasing only when in a curve over 30 mph. Noise is heard from behind the break and gas pedals area and can be felt in both pedals. The mechanic made me change all upper and lower control arms, and noise is still there. No noise when driving straight. 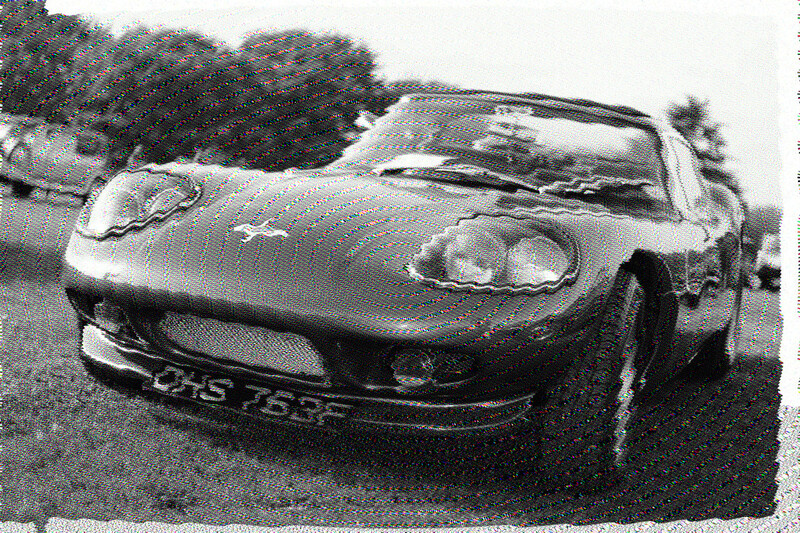 Only in curves and winding roads. It started a month ago and is getting worse. Sometimes ESP light comes on when noise appears. What could be the problem? This is a wild guess. There could be a problem related to one of the front wheel sensors – possibly a mechanical fault affecting the operation of the sensors themselves (and ABS assembly), hence the ESP light. You may want to visit a service shop that specializes in Bentley for a proper diagnostic.